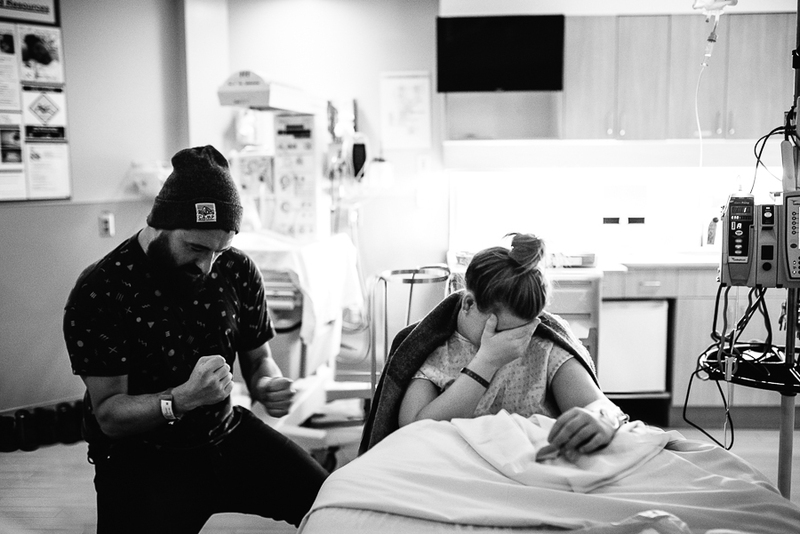 I don't know what it is that I love so much about birth photography. Every single time that I photograph one it just gets me in a way that's hard to explain. 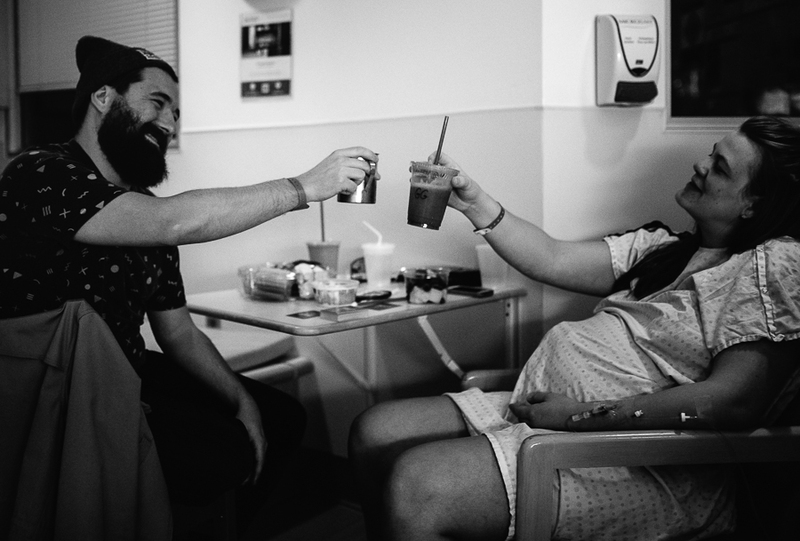 Mom and Dad loving each other before their baby arrives - the way they are together, dad encouraging mom, mom working so hard and the emotion as baby is arriving and does finally arrive. Witnessing that new life being born. And knowing that one day, baby will look back on these photos and be able to know what it looked like at that exact moment their life began. And they will know how they were instantly so loved by those closest to them. It is such a rush to document a birth and also instantly brings me back to when my own two boys were born, so I suppose there is a nostalgic part to it as well. 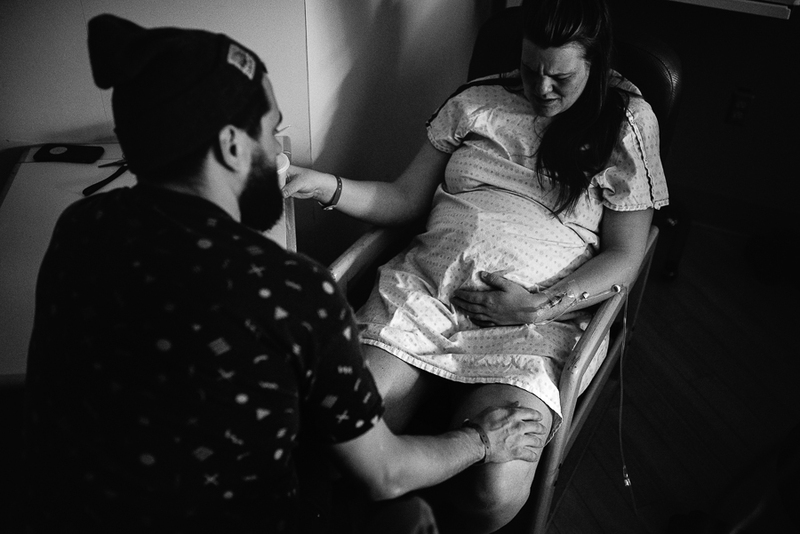 Whatever it is and why I love it so much, it is always such an incredible honor to be asked to document a birth. Being there for Shari and Mike was no exception. Never mind that they are two of the best wedding photographers in the world, but also two of the kindest, genuine and loving people you will ever meet. I have no doubt that this is going to be one loved and adored baby.